Made of solid oak and meticulously handcrafted with precision. 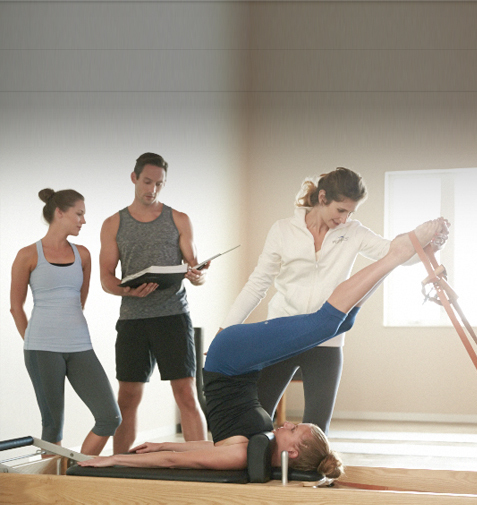 We deliver the best Pilates instructor education program in the world. 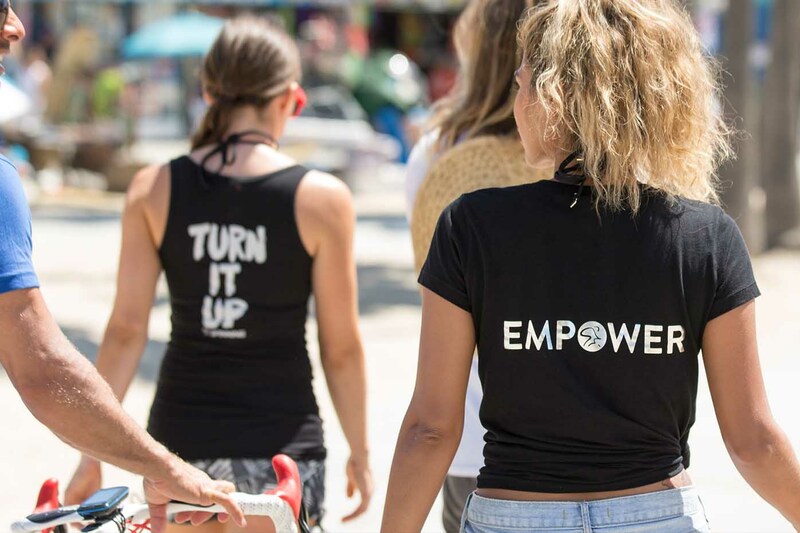 Our philosophy focuses on holistic development and conditioning of the body, mind, and spirit through movement. Develop core strength, flexibility, balance, and stamina in the comfort of your own home. 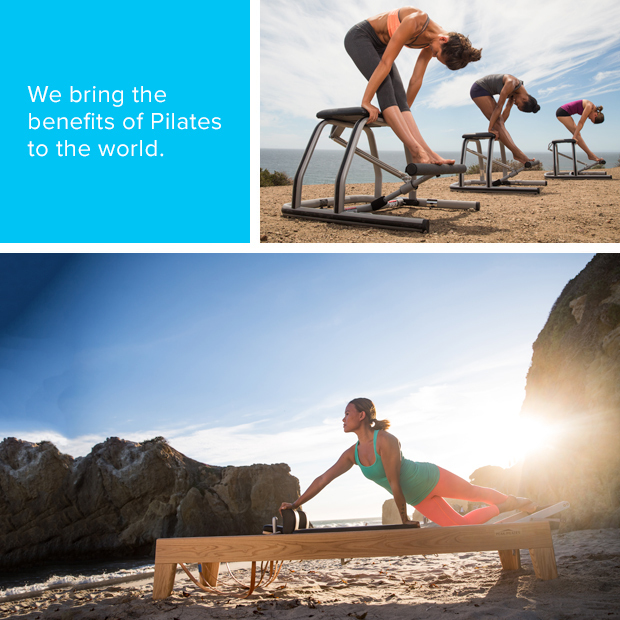 We believe in the transformational power of Pilates and its ability to positively impact your life. Your journey awaits. 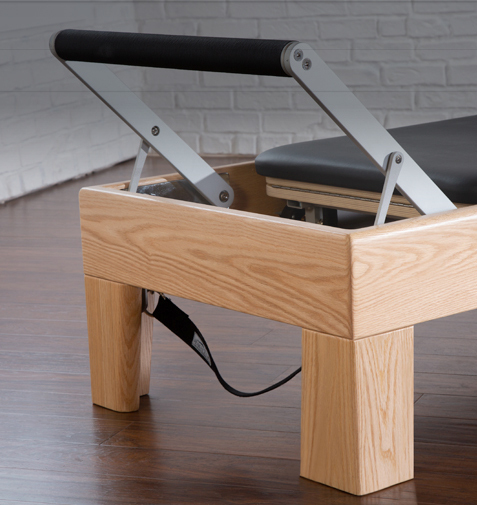 Inspired by the timeless designs and movement principles created by Joseph Pilates. Constructed with beauty, function and tradition in mind. Support for the new studio with space planning assistance, marketing support, equipment recommendation and educational packages. 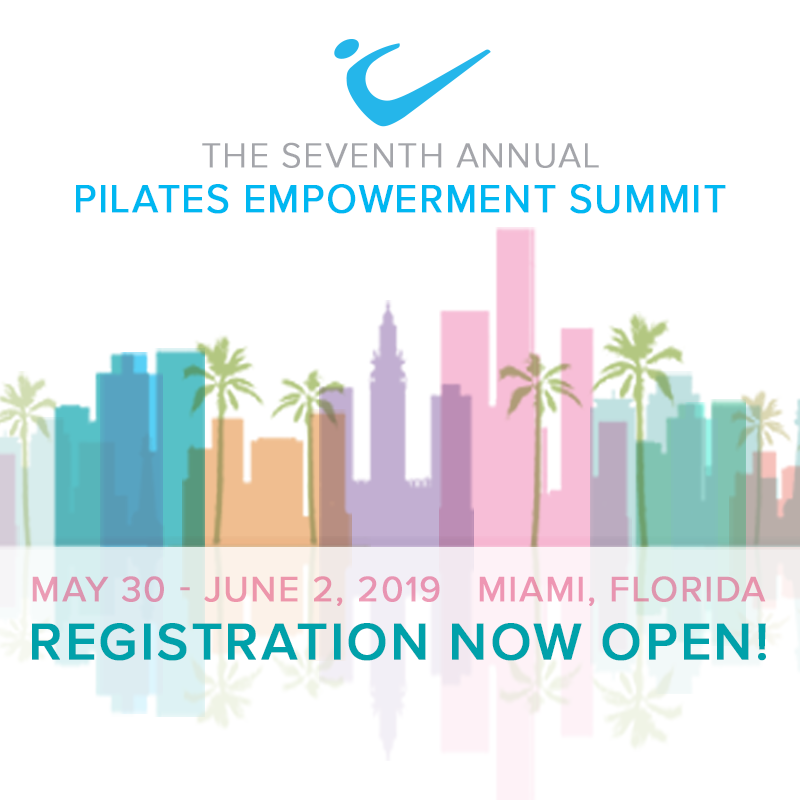 Classical education, empowering instructors to achieve the high standard of excellence and become thoughtful and confident leaders in the Pilates community. 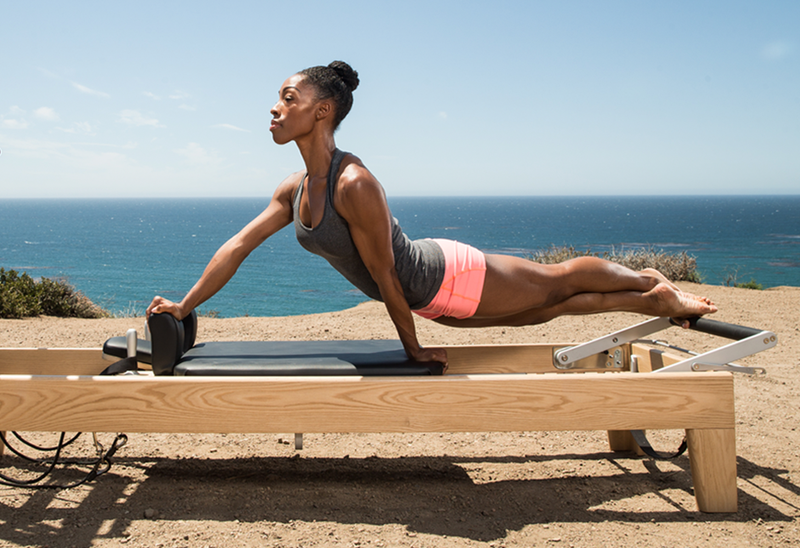 Bring the beauty and benefits of Pilates home. 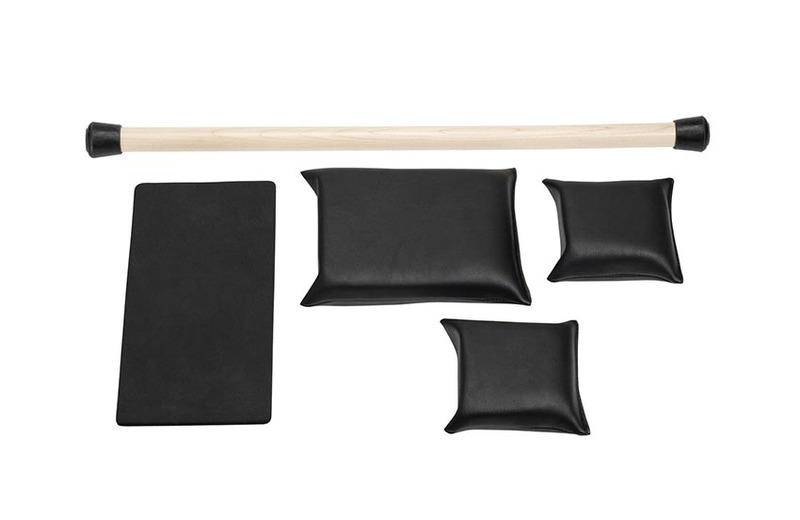 Carefully curated equipment designed to enhance your focused mind-body awareness. Our family of equipment—from classic, handcrafted woods to innovative metal designs, is constructed with beauty, function and tradition in mind. 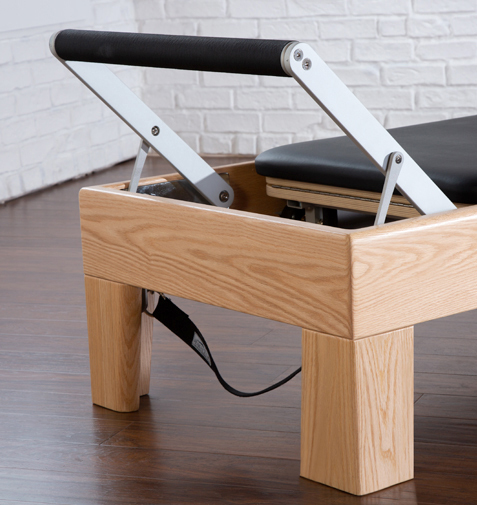 We use only the finest materials, including traditional wood, sustainable bamboo and modern metals, to honor Joseph Pilates’ original designs and deliberately include only those components that we believe will preserve the integrity of authentic Pilates exercises. 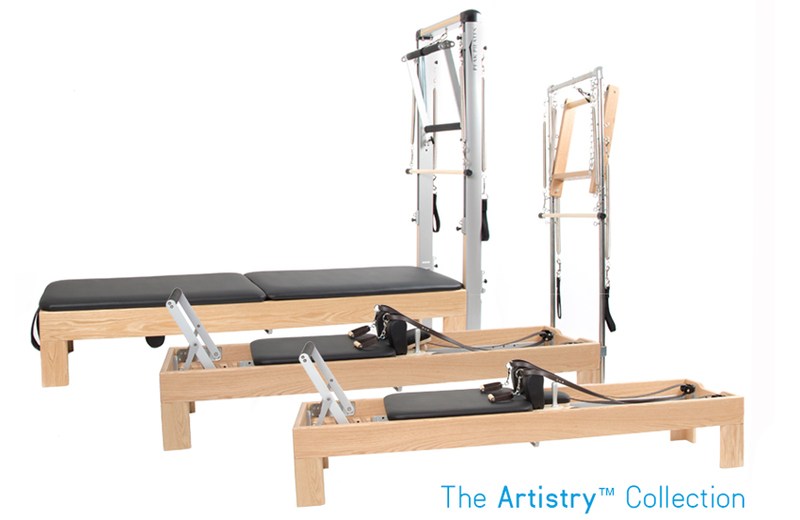 Our equipment delivers unparalleled product performance, versatility and safety, and a superior Pilates experience. We have created the very best Pilates instructor education system in the world. We are unique in that we teach the fundamentals of Classical Pilates and emphasize an integrated and systematic approach for a balanced workout and unparalleled results. Instructors truly learn how to teach and balance flow with precision, not just what to teach. 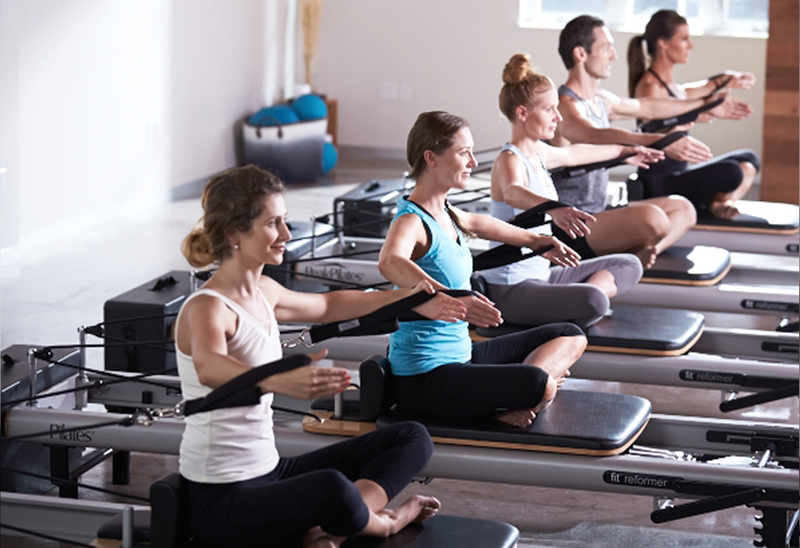 Our programs provide a formula to teach Pilates that is integrated, fresh in its simplicity, structured enough for the new teacher, yet rich enough for the more experienced teacher. 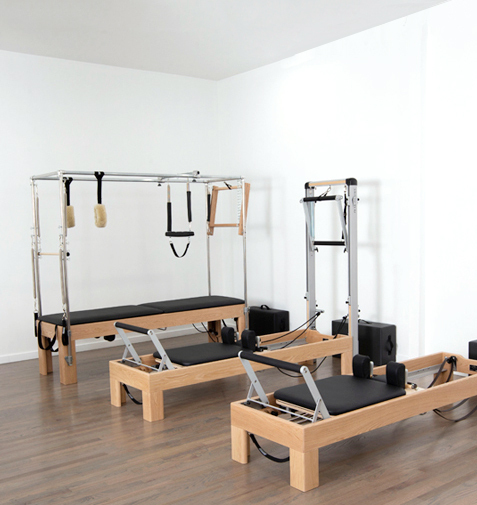 The timeless designs and movement principles created by Joseph Pilates are reflected in each piece of our equipment and education programming. 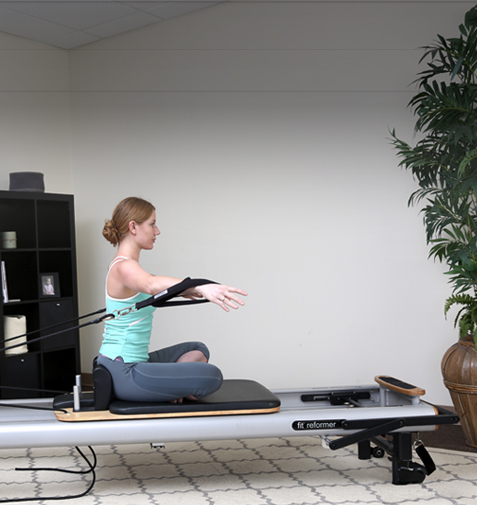 The marriage of our elegant equipment and unparalleled instructor education programming brings the beauty and benefits of Pilates to the world. Nearly 25 years ago, Peak Pilates® was born in the majestic mountains surrounding Boulder, Colorado. The company was created out of dual inspirations: the pristine beauty of the mountains, and the timeless designs of movement principles created by Joseph Pilates. Today, we bring those influences together, offering the world's most elegant Pilates equipment and unparalleled instructor education. 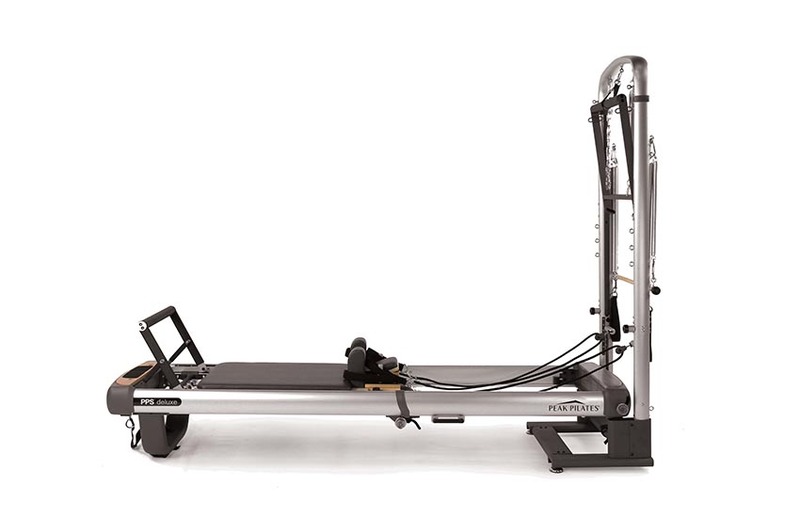 As Pilates instructors ourselves, we know first hand that the quality, character and motility of the equipment ultimately shapes the Pilates experience for both instructor and student. 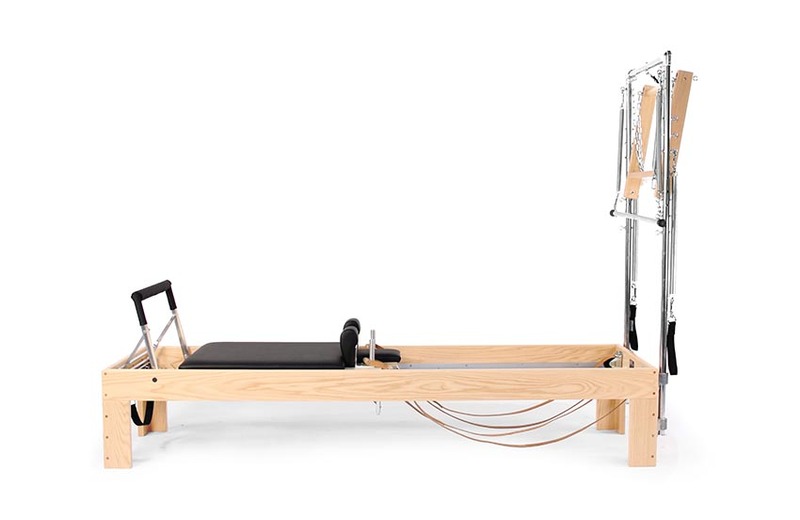 Using only the finest materials, including traditional wood, sustainable bamboo and modern metals, we honor Joseph Pilates' original designs - deliberately including only those components that we believe will preserve and bolster the integrity of authentic Pilates exercises.